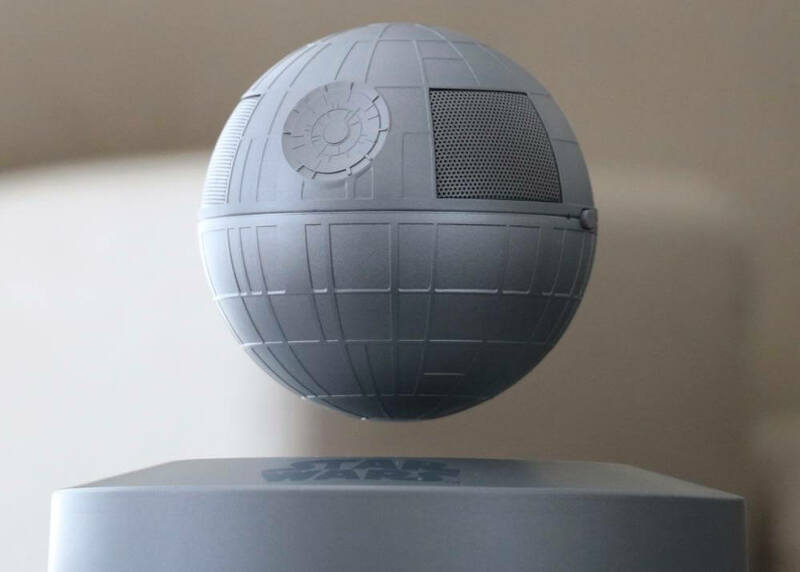 The Force is strong with this levitating Death Star Bluetooth speaker that magically defies gravity and rotates above a magnetic base and streams your music at the same time. 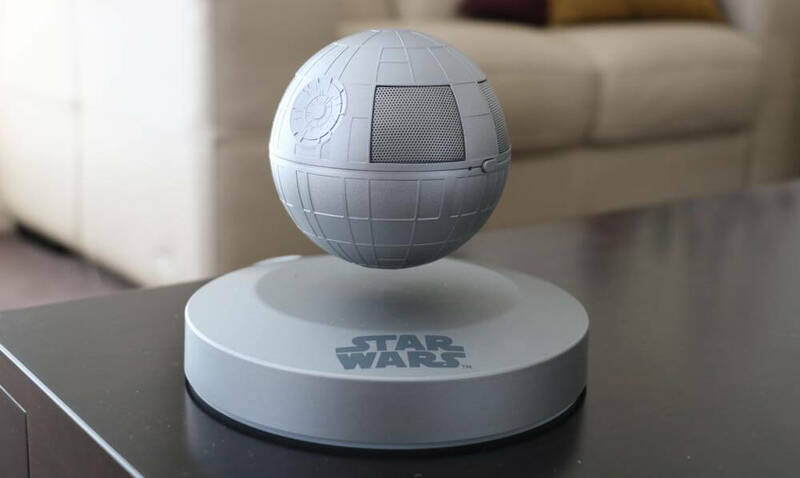 As a Star Wars fan, this is one of those must-have products that I would have bought just to watch it float majestically in mid-air and spin on its axis. 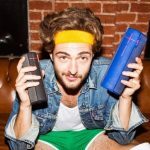 But the fact it is also a Bluetooth speaker gives you another reason to purchase the product. Now what you get in the box is a base with the Star Wars logo on the front and the Death Star speaker. 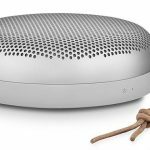 The Death Star, from Plox, has a diameter of about 10cm with speaker grilles on all sides for 360-degree sound. 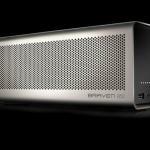 It’s fun just to look at it let alone hearing your favourite music through it. When it’s all set-up it’s amazing but getting the Death Star to float takes some time and patience to find the “levitation point”. This is the magical spot that will magnetically grab the Death Star speaker with equal force from all sides so it that it can float in place. 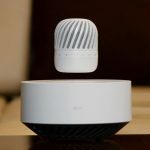 It comes with a floating stand – this is a cone that attaches to the base and allows the user to make it easier to pinpoint the levitation. It took us a while – we’re talking about 30 minutes – to find it the first time so our advice is to be patient and keep at it. 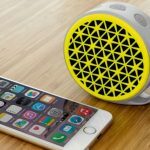 It’s like trying to find a pinhead with another pinhead – and each wrong move drags the speaker to the edge of the magnetic base with a thunk. The good news is that it is worth the effort. It does look remarkable when it’s floating there. 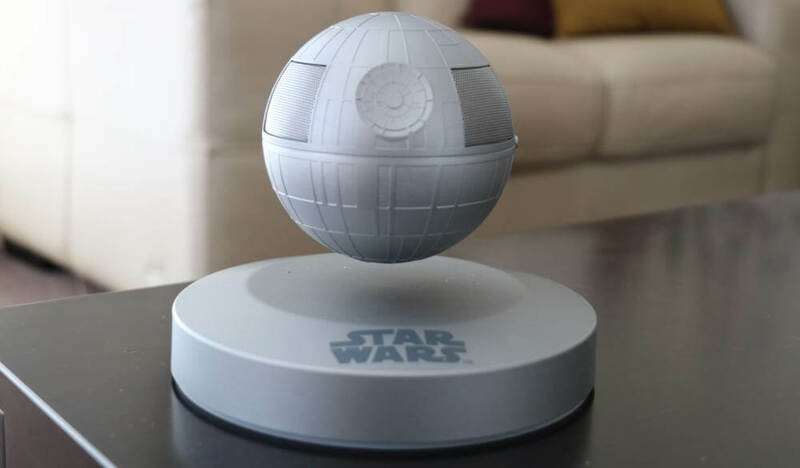 You can even pass non-magnetic items like a piece of paper under the Death Star just like a magician proving there are no wires. And the other impressive thing is that when the Death Star is floating there, it’s pretty sturdy – you can touch it and will still sit there. We found that we were able to switch the Death Star speaker on without knocking off its axis. But you have to do it gently. 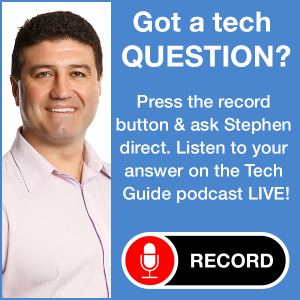 On the audio side, the Death Star speaker quality is good not great. There’s a 5W 360-degree onboard and our music sounded impressive but lacked major clarity and the bass was weak. In fact, if this Death Star didn’t defy gravity and put on a show by spinning around on its own axis it would be a tough sell. 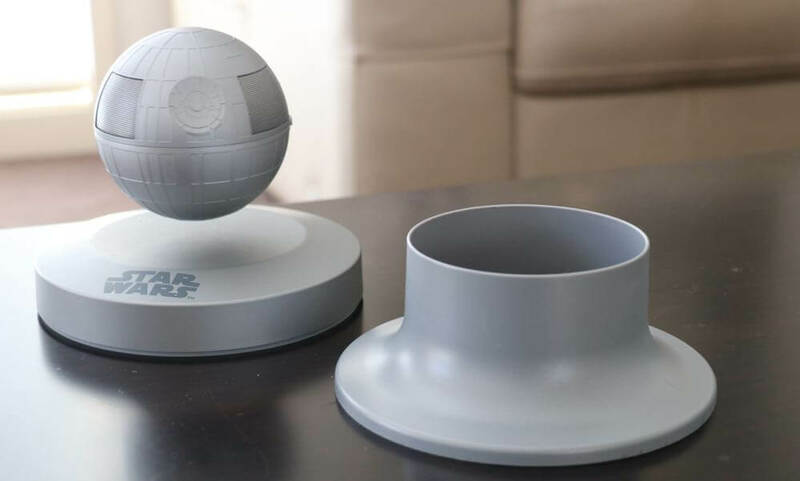 But with the base and the beauty of the Death Star floating there, the whole package is worth your money if you’re a Star Wars die-hard fan like us. Impressive, most impressive. It will be day long remembered when you see the Plox Levitating Death Star float for the first time. PROS: Looks incredible, spins on its axis, Star Wars fans will love it. CONS: Speaker quality could be better, hard to get the Death Star to float. VERDICT: Impressive, most impressive. It will be day long remembered when you see the Plox Levitating Death Star float for the first time.